By popular demand, here is our hot take on the Trump election. Sorry we kept you waiting, it’s a complicated business. Broadly speaking, this isn’t a Birmingham issue. We are not aware of anyone with a Birmingham connection called D. Trump who we can interview about their tangential relationship to the President-Elect. We do not know of anyone from a B post code who is a distant relation to Hilary either. We do not know how Birmingham can make America great again. We do know that Trump’s election is one of several markers of a shift to a less tolerant and less progressive world. The other markers include the rise of the right at home and abroad, the Brexit vote, the movement of Tory policy in the direction of their right and the hardening against the left by those who claim to be on that side of the centre. We know that amidst that backdrop we are electing a Metro-mayor next year. Listen not just to what candidates are saying, but look at what they represent: the ideologies and records of their parties and partners; they may talk anti-politics or ‘best midlands’, but be sure that this is politics and those businesses or media organisations that help candidates are buying influence for them, not you. You can’t do anything directly about Trump, but you can make small steps against that system by focussing on the things you can affect. 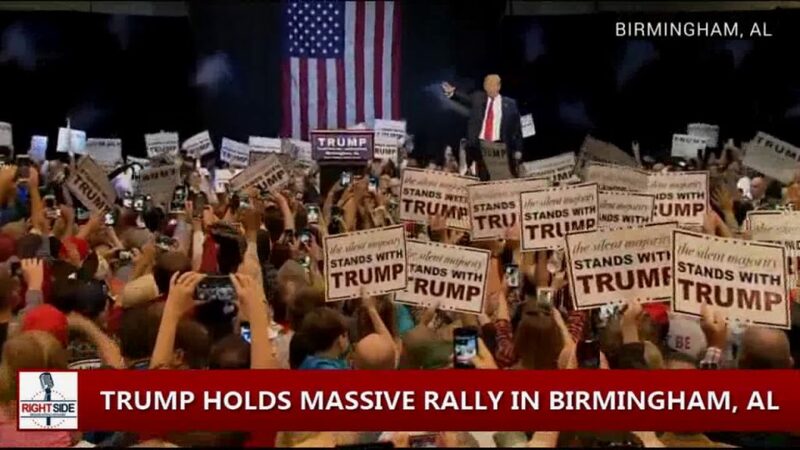 Birmingham can make America great by starting with making Birmingham great. Actually great: fair, equal, friendly, welcoming, rather than boosteringly tooting on your tremendously, I mean really tremendous, Trumpet bigly. Go do something: buy a homeless person a tea, help someone with their bags at New Street, call out the Mail’s Facebook commenting racists—just be nice. It’s not the End of the World, for that you have to get the 16 to Handsworth.